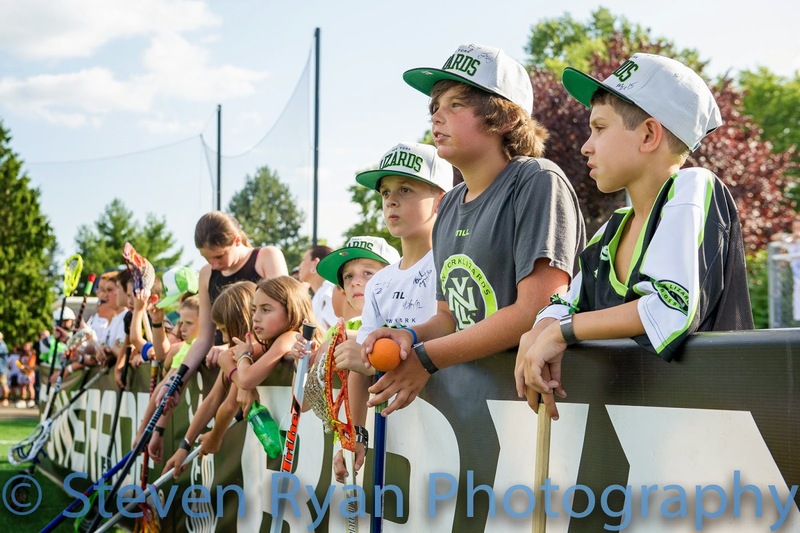 My first time photographing a NY Lizard's game. 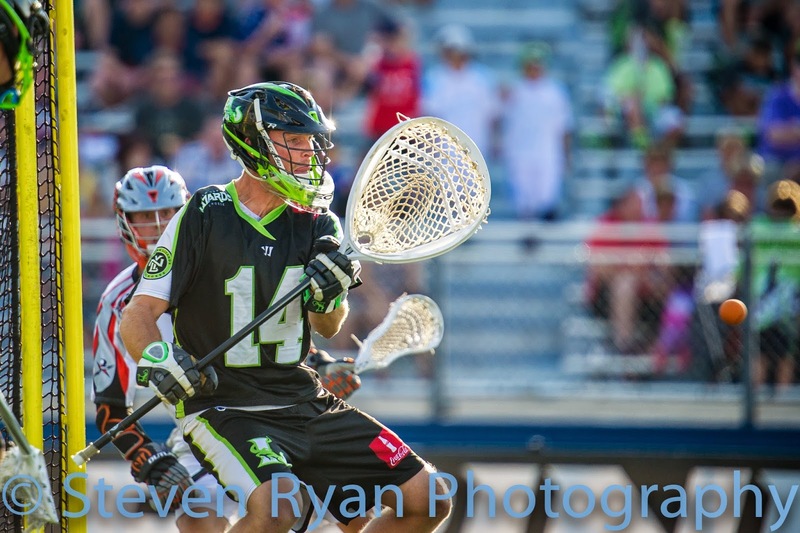 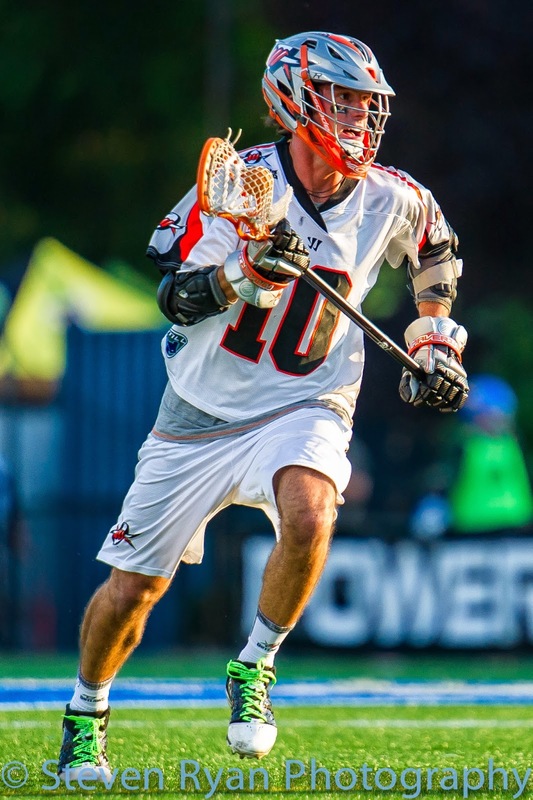 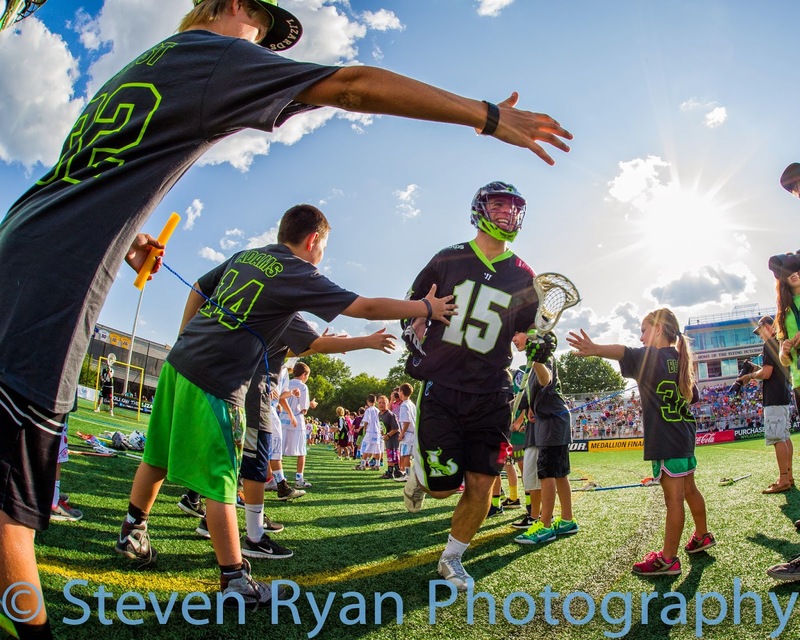 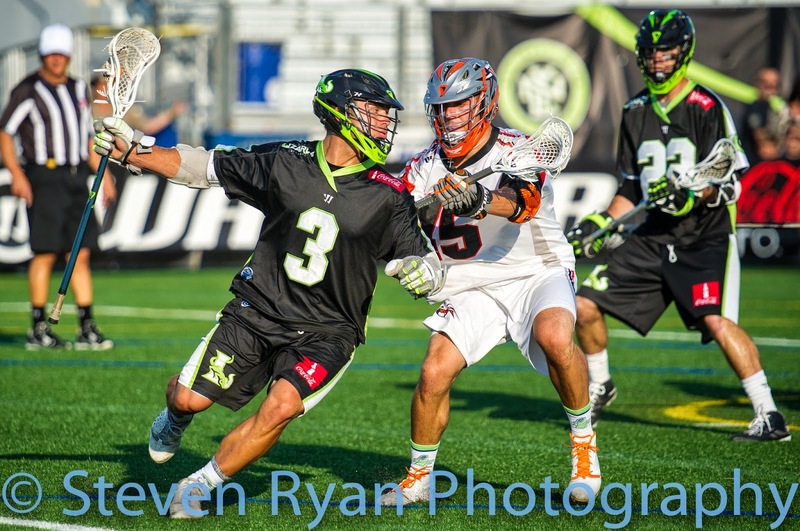 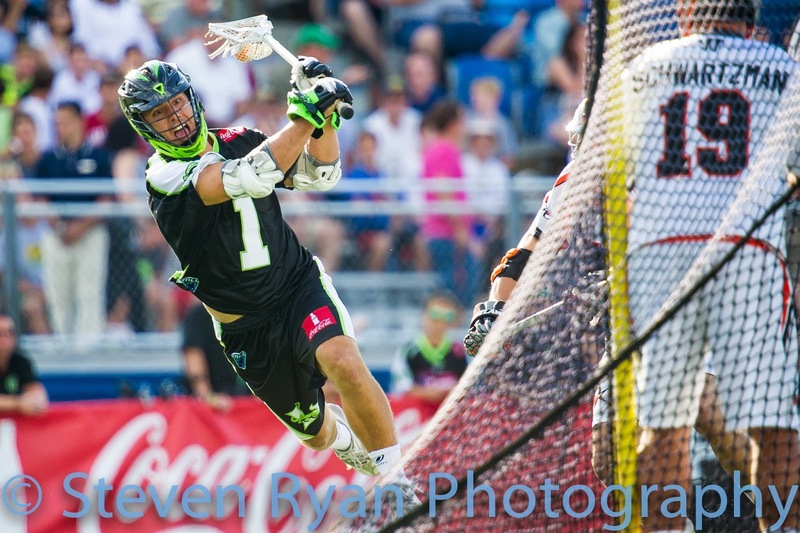 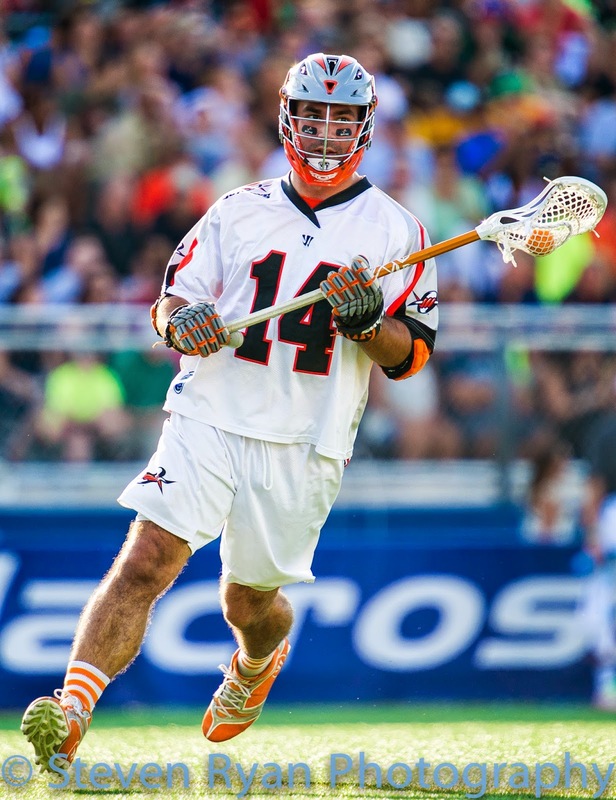 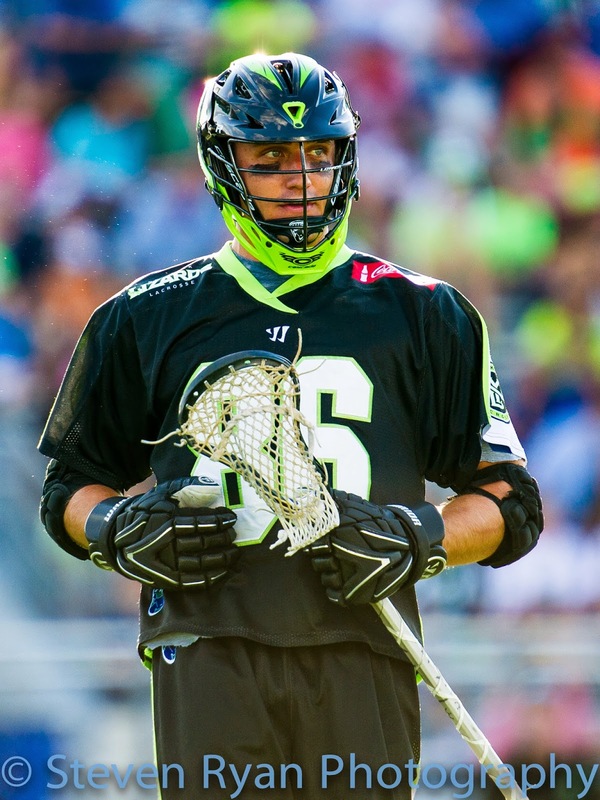 The game was between the Denver Outlaws and New York Lizards on August 9th. 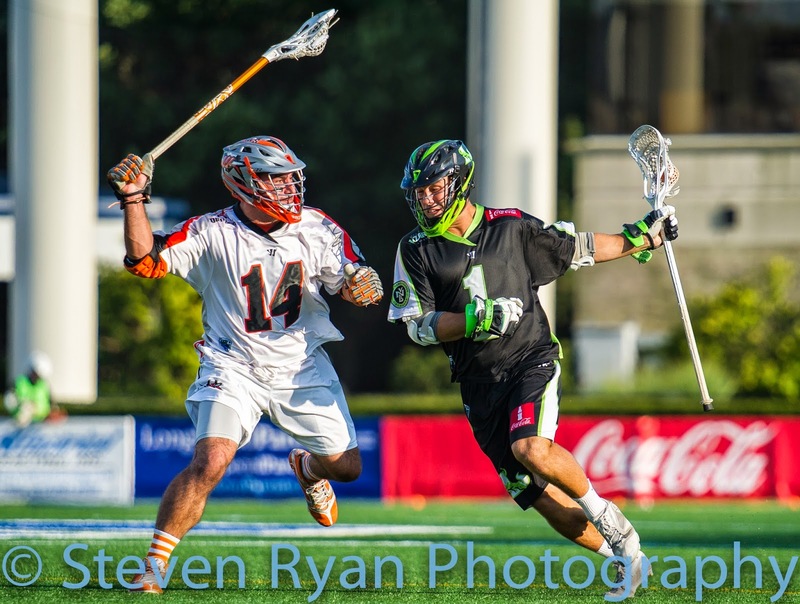 It took overtime to reach a result, where the Lizards won 12-11. 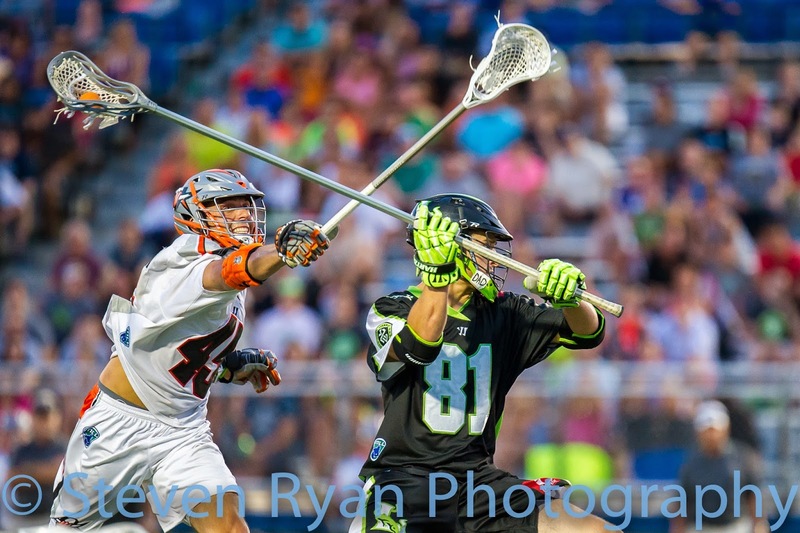 Here are some photos from the game.